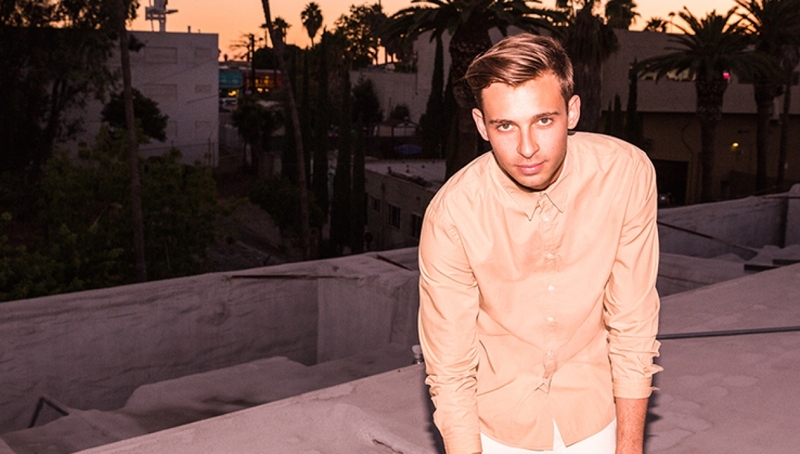 Australian producer Flume heads to the Roundhouse in support of forthcoming album, Skin. In 2012, young beatmaker Flume burst on to the scene, changing the face of Australian dance music and it’s possibilities. The then 20-year old had just one single (Sleepless) and one remix (Hermitude’s Hyperparadise) to his name. He’s since played countless festivals in his native country, and had sold-out shows in New York, London, Paris and Berlin, even joining like-minded producers Disclosure on their massive, sold-out national UK tour in November 2013. He creates complex, intelligent, original productions that sound great wherever you’re listening, all from the bedroom of his parents’ house. *Please note stage times may change without notice.